Kids love doing crafts AndThey love food. Here's an opportunity for them to combine two of their favorite things! By creating natural paints out of foods, kindergarteners will learn how colour was found and used (before the invention of markers and crayons). 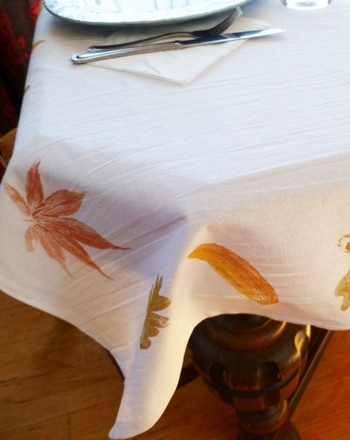 From mustard to beets, there are tons of foods that can be used to dye clothing or paint pictures. 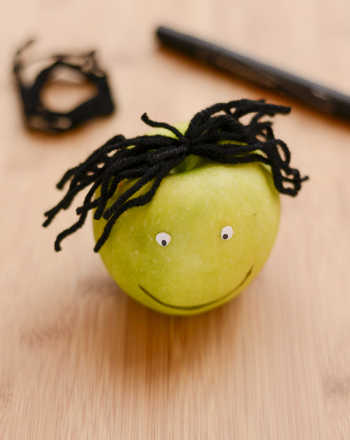 This activity not only allows kids to get creative, it also helps them learn about all of the natural colour around them. Ask your child to tell you his favorite colors. Write down the colors he names and explain that instead of using crayons or markers, you're going to make the same colors using food. Go to the market! Pick out colour-rich foods like the ones listed above. Show them to your child and discuss the colour of each item. 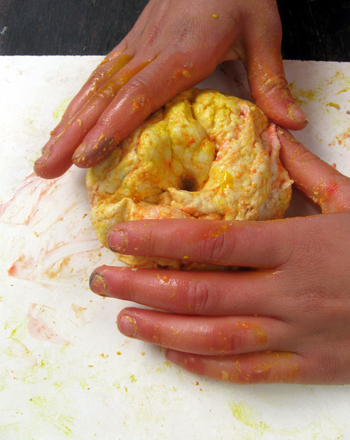 Tell your child that you are going to use the dyes in the foods to make your own paint. 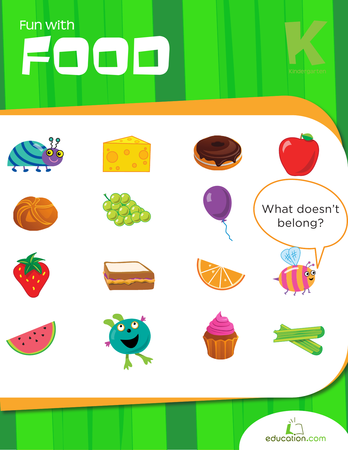 Have him predict what colors he can create using each food item. Place a small sample of each food item in a compartment of the muffin tin. 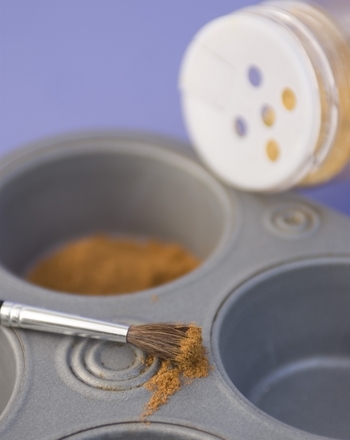 For example, place some paprika in one compartment and place some cocoa in a different compartment. Just add water! Using a measuring cup or medicine dropper, help your child add a little water at a time. Use the spoon to mix the food into a paint-like consistency. 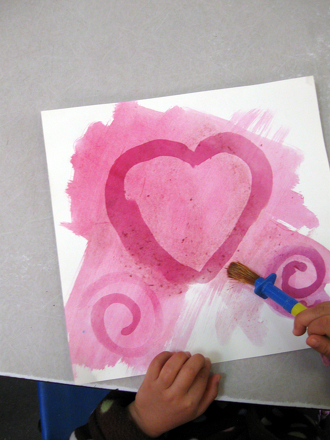 Using his paintbrush, have your child create an original piece of artwork. Anything goes, from still lifes to abstract art. 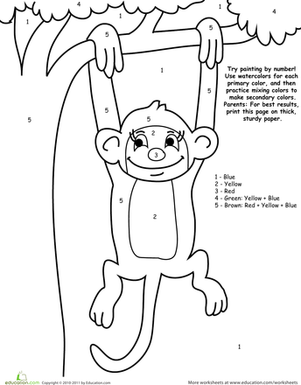 Remind him to use a different brush for each colour of paint or rinse the brushes before using a different colour. For a neat twist, try experiencing this activity as a pioneer. Help your child to make his own paintbrushes using pine boughs, assorted grass blades, or feathers. Have him to paint a picture with his natural paintbrush and natural paints. 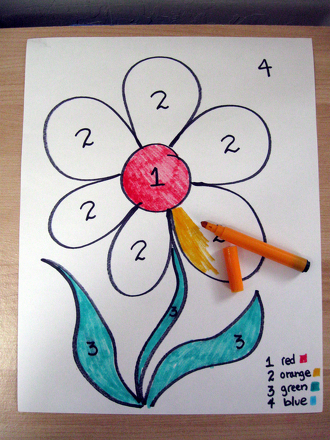 What better way to boost colour and number recognition than with a fun paint by number picture? 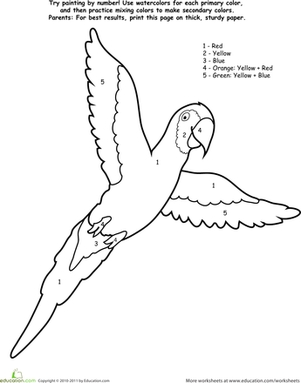 This one features a beautiful parrot in flight. 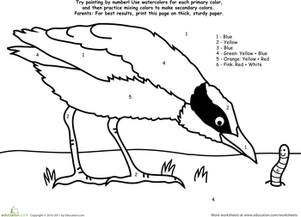 Give your child great colour-mixing practise with this fun paint by number worksheet, featuring a bird who's just found himself a yummy worm. 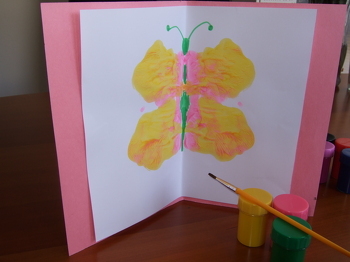 Your kindergartener will love being able to paint a beautiful butterfly, and the lucky recipient of the finished card will be just as delighted! 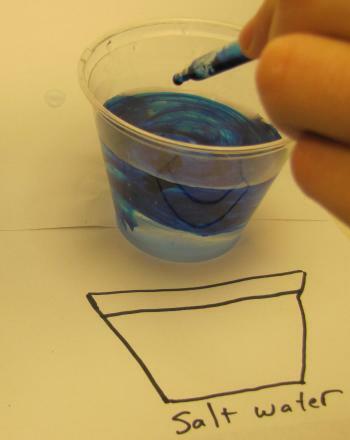 Introduce your child to the wonders of colorful chemistry with this simple food coloring project. This paint by number scene is lots of fun, and a great way to sneak in some colour and number recognition practise.